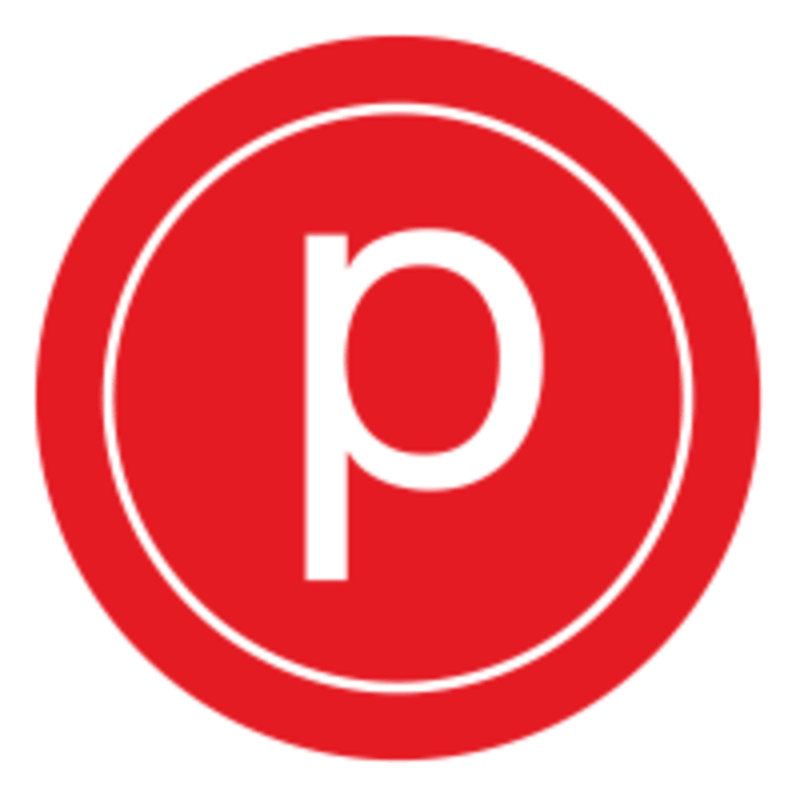 This 75-minute workout incorporates Pure Barre’s body transforming technique of low impact movements with added balance challenges followed by longer series of stretching. Time will fly by as fast-paced changes sharpen your mind-body connection and elevate you to a highly effective workout zone. Space is limited, reserve your spot at the front desk or online today. Cost of the intensive class is $30. If you have an unlimited package, Cost is $10. There are no upcoming “Balance & Strength Intensive” classes on this day.